Dr. Robert Barber graduated from Case Western Reserve University. Prior to studying at Dental School, he attended The University of Utah. Dr. Barber been practicing for 14 years. He has been in his current location for 11 years. Since he began practicing dentistry, Dr. Barber has kept up to date on the latest techniques in dentistry, ensuring that his patients receive the most comprehensive and advanced dental care. 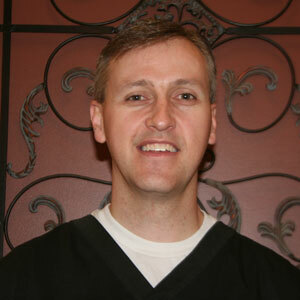 He especially loves Orthodontics and is exceptional with children. He has a very gentle touch. Dr Barber is married with 3 children. He loves spending time with his family, running marathons and serving in his church. He loves watching sports as well as playing.